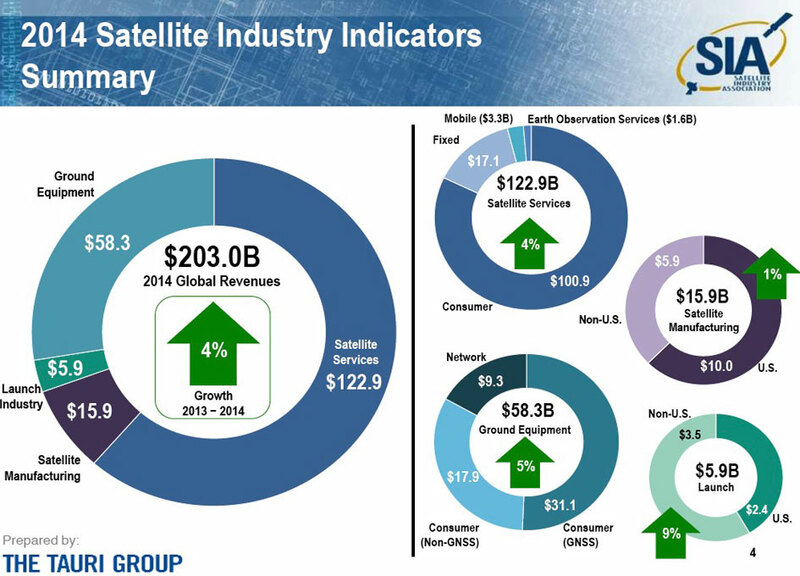 The Satellite Industry Association (SIA) today released its 2015 State of the Satellite Industry Report, showing a four percent growth rate in world satellite industry revenues in 2014, up from three percent in 2013. 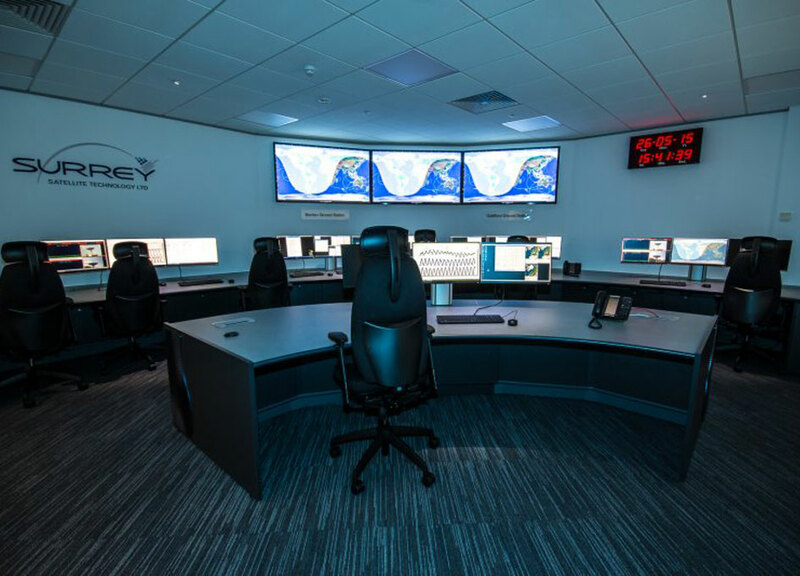 Surrey Satellite Technology Ltd (SSTL) welcomed Michael Boyd, Managing Director of Investment, UK Trade and Investment, and Peter Martin, Deputy Leader of Surrey County Council, to the Company's Guildford Headquarters site on 27 May 2015. 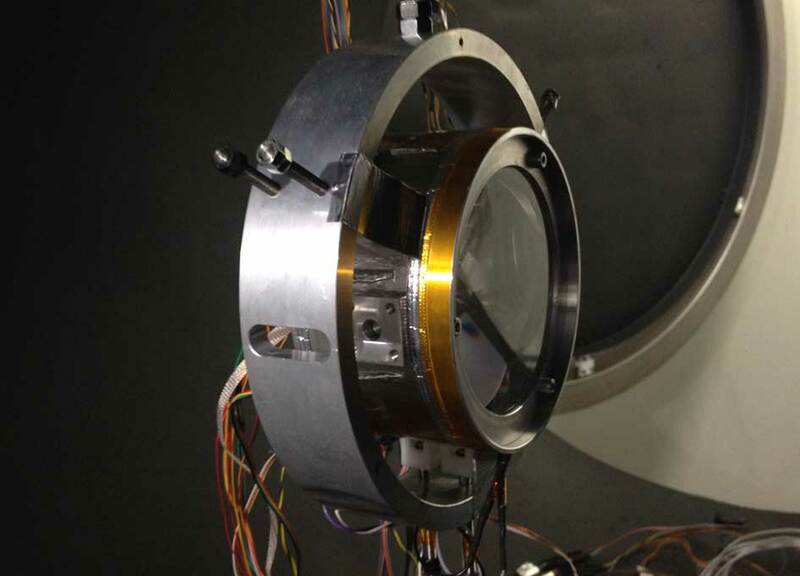 SSTL's Group Managing Director, Patrick Wood, hosted the visit which included a tour of The Kepler Building where SSTL is currently assembling more than 20 spacecraft. 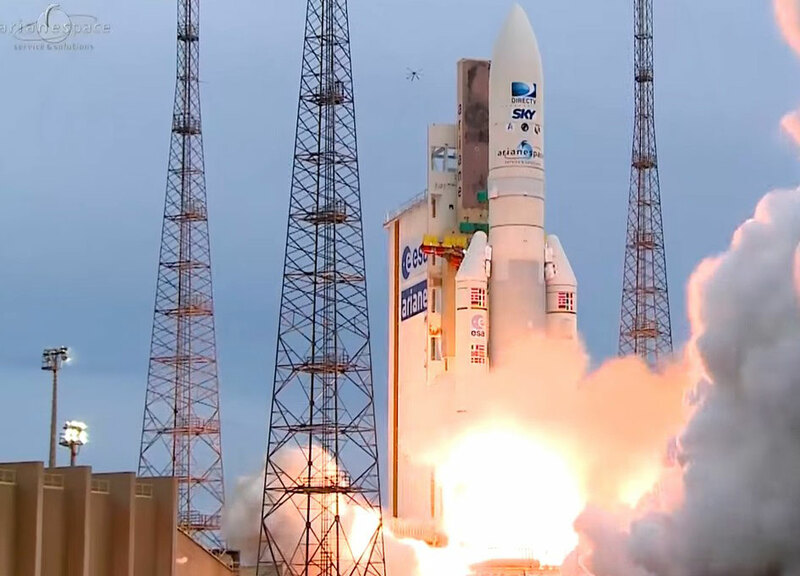 On its fourth launch of the year, the second with Ariane 5, Arianespace successfully launched two direct TV broadcast satellites for high definition and 4K ultra high definition services: DIRECTV 15, for the operator DIRECTV, and SKYM-1 for the operator SKY Mexico, a new customer part of DIRECTV Group, serving the Latin American market. 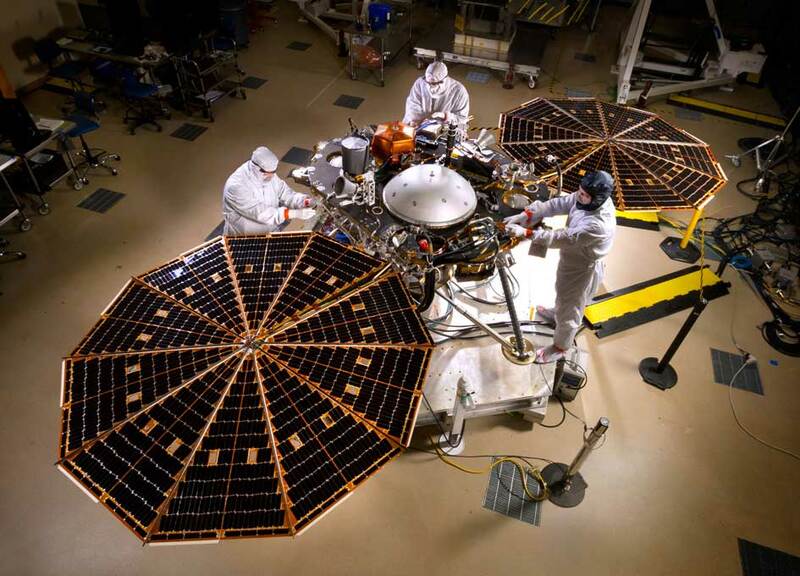 Lockheed Martin has assembled NASA's InSight Mars spacecraft, which is now undergoing environmental testing at the company's Space Systems facilities near Denver. 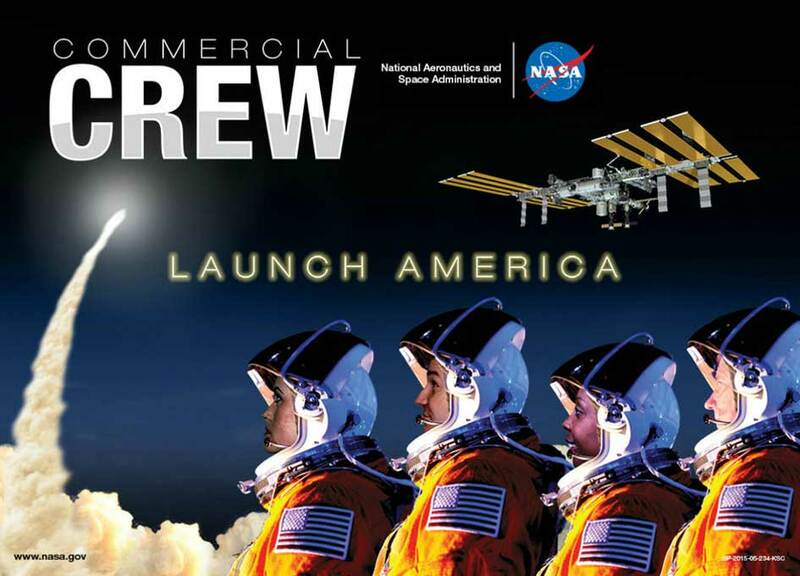 NASA has taken another step toward returning America's ability to launch crew missions to the International Space Station from the United States in 2017. 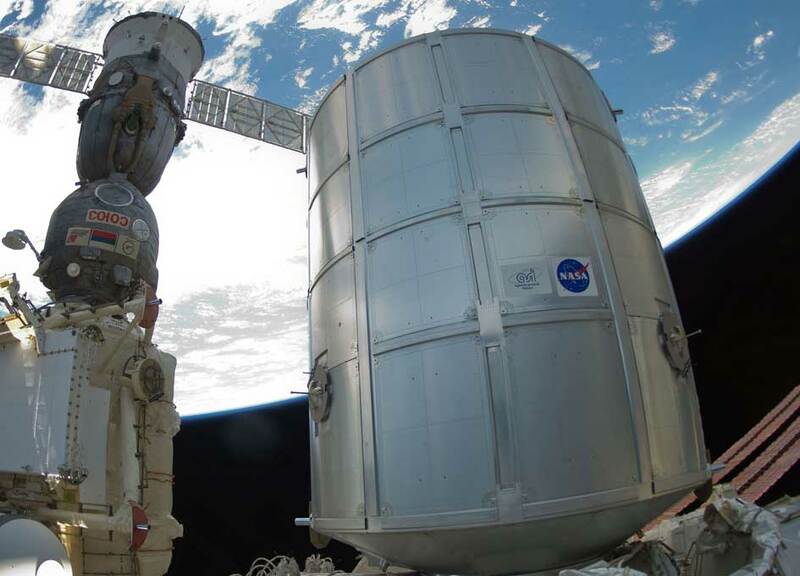 A cargo module is getting ready to be relocated from the Unity module to the Tranquility module Wednesday morning. 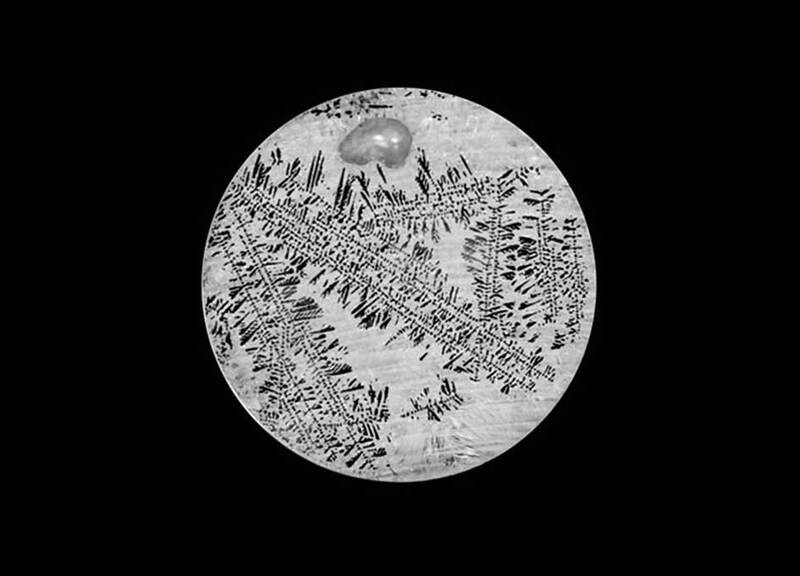 Meanwhile, the crew also conducted science, health checks and Japanese robotics work. 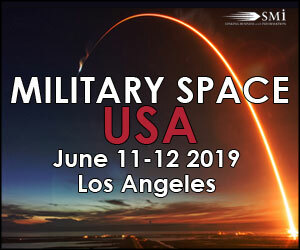 A new approach to materials science research called MaterialsLab provides an unprecedented level of collaboration among stakeholders performing research on the International Space Station. 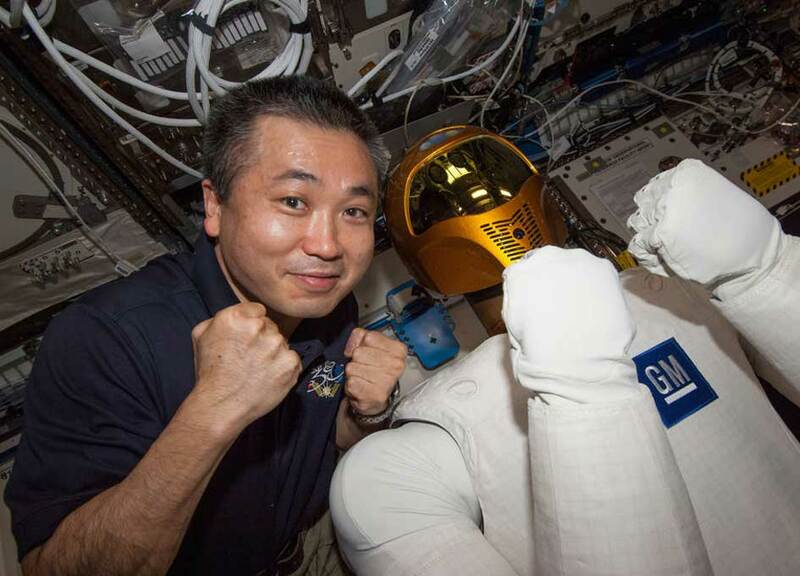 Robonaut 2, NASA's first humanoid robot in space, was selected as the NASA Government Invention of the Year for 2014. 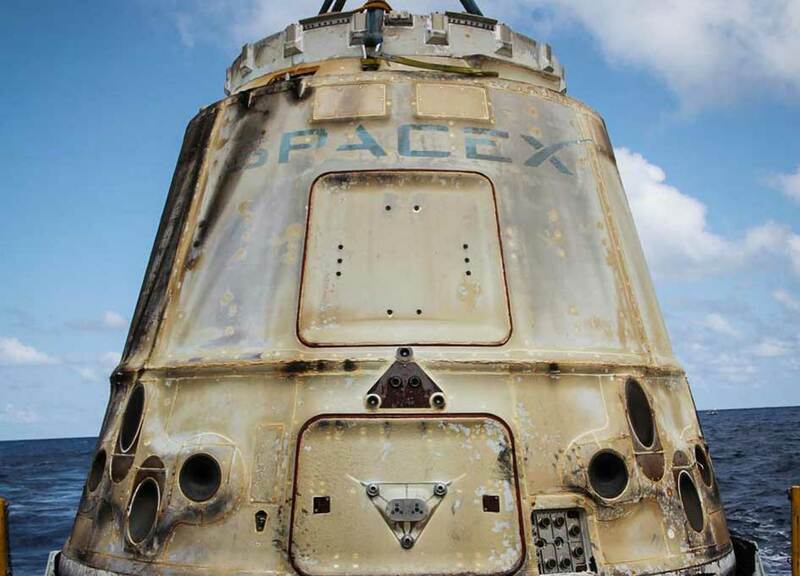 SpaceX's Dragon cargo spacecraft splashed down in the Pacific Ocean at 12:42 p.m. EDT Thursday with almost 3,100 pounds of NASA cargo from the International Space Station, including research on how spaceflight and microgravity affect the aging process and bone health. 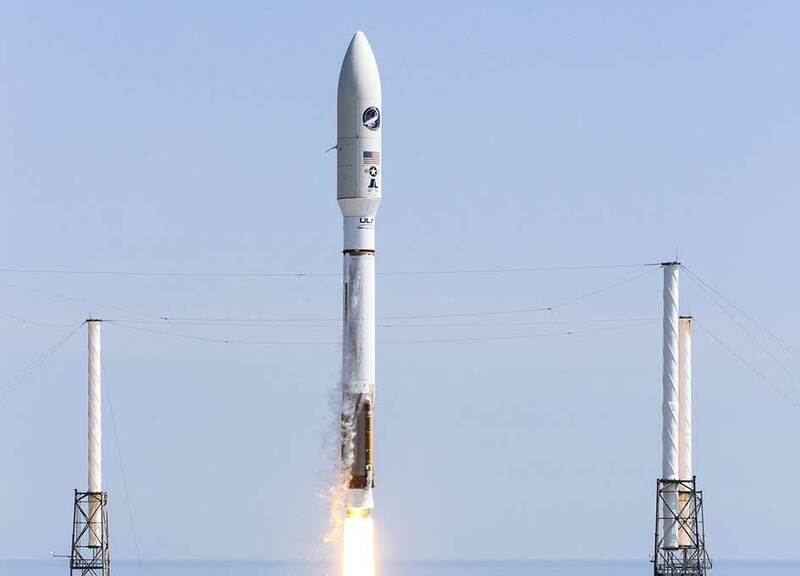 A United Launch Alliance (ULA) Atlas V rocket successfully launched the Air Force Space Command 5 (AFSPC-5) satellite for the U.S. Air Force at 11:05 a.m. EDT today. Almost exactly to the day a year after Russia lost a Proton-M rocket, yet another Proton-M has failed. 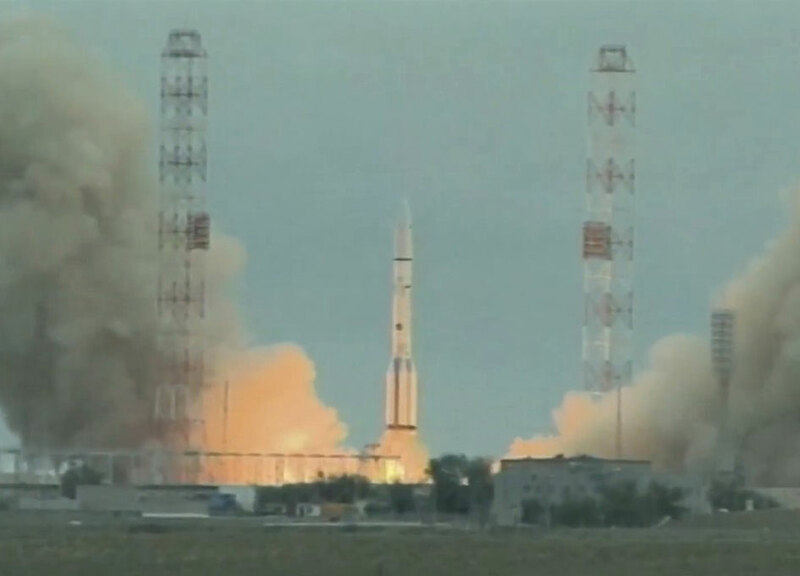 In this latest setback to the Russian commercial space program, today's Proton-M rocket appeared to launch normally, but failed soon into the launch and did not deliver its payload, a Mexican satellite, to orbit. 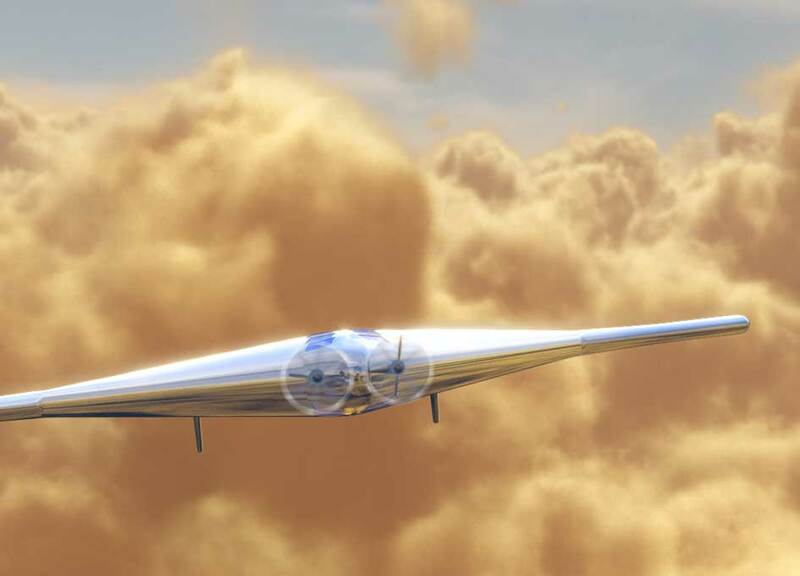 Northrop Grumman Corp. formed a scientific advisory board to guide its efforts to develop a lighter-than-air vehicle to explore Venus's environment. 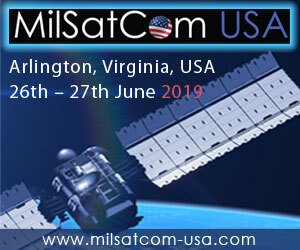 Moon Express, Inc. (MoonEx) has announced a multi-mission payload agreement with The National Laboratories of Frascati (INFN-LNF) and the University of Maryland to deliver a new generation of lunar laser ranging arrays to the Moon. 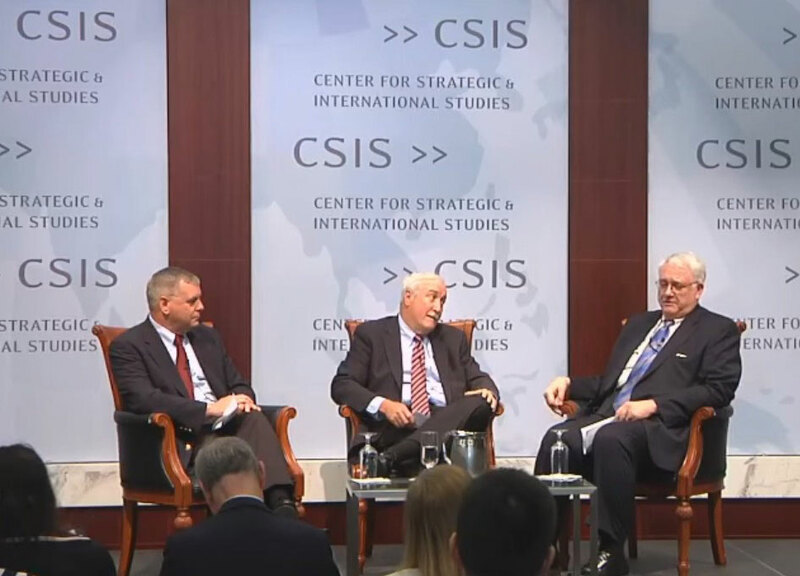 Sean O'Keefe, former Administrator of NASA, and General James Cartwright, former vice chairman of the Joint Chiefs of Staff will have an easy chair discussion moderated by Dr. John Hamre, President and CEO of CSIS, on U.S. strategy for civil and military space. 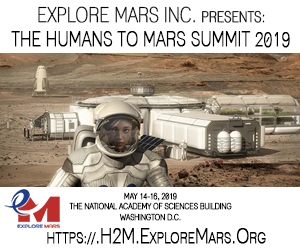 While there were plenty of interesting sessions at the Humans to Mars Summit it was the political roundtable which brought home some of the key messages of the conference. 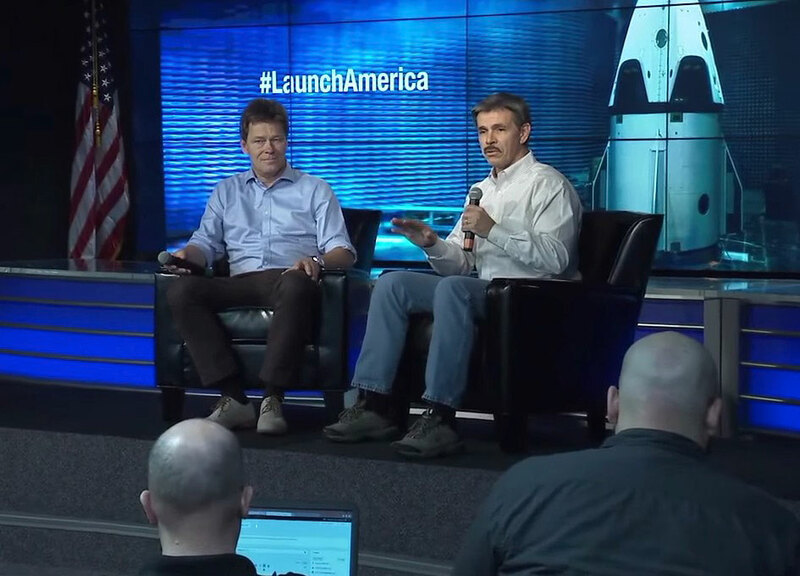 A May 1 news briefing at Kennedy Space Center in Florida, previewed the pad abort test of the SpaceX Crew Dragon spacecraft, scheduled for no earlier than Wednesday, May 6. 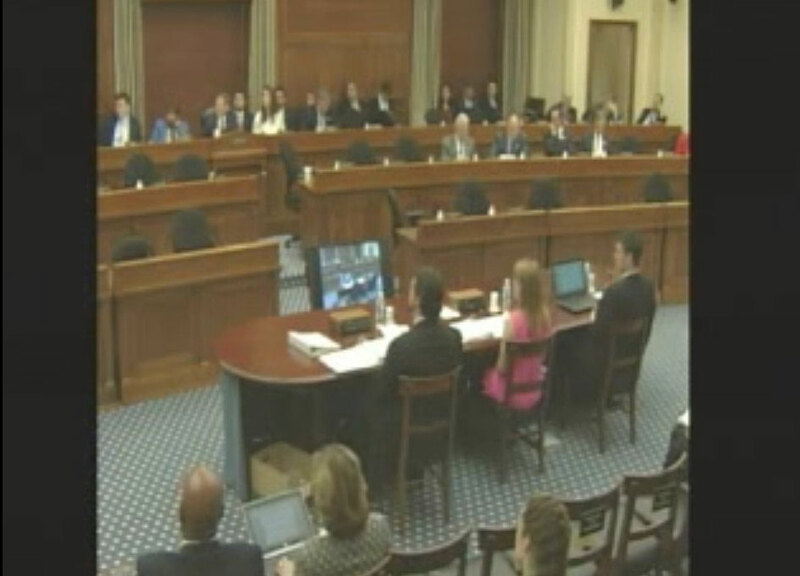 On April 30, 2015, the House Committee on Science, Space and Technology held a hearing titled Full Committee Markup - H.R. 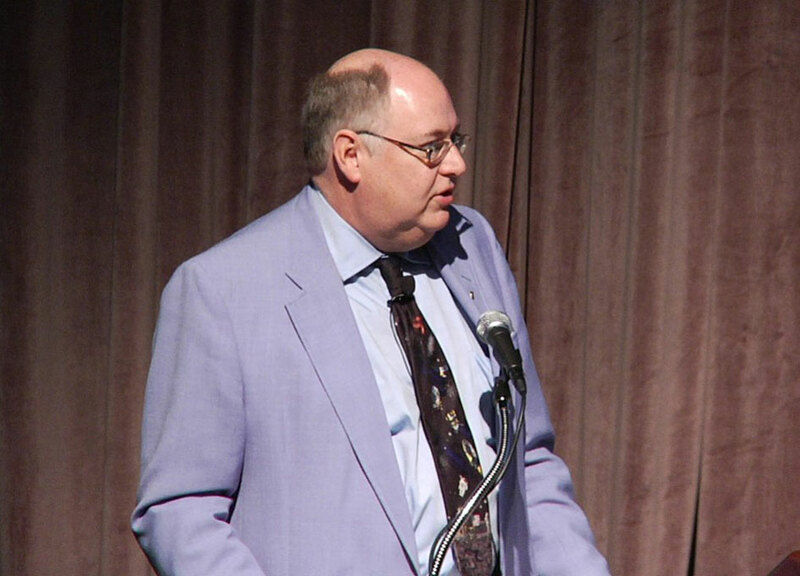 2039, the National Aeronautics and Space Administration Authorization Act for 2016 and 2017.